Through dedicated participation, veterinarians like you are making a difference in Barkibu community. We recognize veterinarians who share our mission to empower Pet Lovers with profesional information and helpful advises. Barkibu TOP VET status is awarded to a select group of vets who have demonstrated an ongoing commitment to answering users' questions, and are transparent in supporting other Barkibu vets in rating their answers. 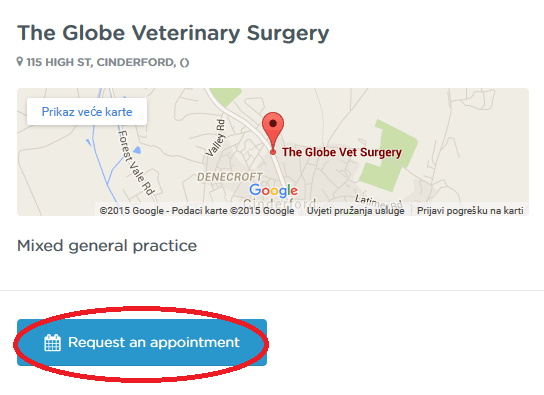 Possibility to get clinic appointments from your Barkibu profile. Making a clinic request on your Barkibu profile page, you will get an email in your personal mailbox with Pet Lover's data and his/hers schedule preferences. Get the wider profile reach by publishing articles on our blog and let it be read by more than our 500,000 followers. Anyone entering the blog will see your profile, and we are in charge of its publicity :). Personal interview and spreading your corporate image as veterinarian on our social networks. Publish "Thank you" notes from Pet Lovers whom you have helped. Here you can read more about publishing "Thank you" notes. Barkibu TOP VET status is automatically applied when the criteria are met. If you have a question about your status, feel free to contact us. Please be aware that status update happens only once per day, which means after you meet the criteria, you could wait until 24 hours for TOP VET status to apply. Here you can read more about TOP VET status update.